Choosing a quality lock and key system like Medeco is an important decision for anyone looking to secure a home or business. Equally important is choosing a Medeco certified locksmith to install, service, and repair your Medeco locks. 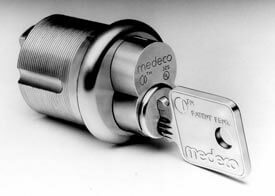 Quickly Locksmiths, the leading Miami locksmith’s service, are all factory trained, certified Medeco security products. Throughout their certification training, our locksmiths immersed themselves in Medeco 3 cylinder technology, mastering the inner workings and nuances of these high security products. Certification validates our knowledge, skill, and expertise working with Medeco products. 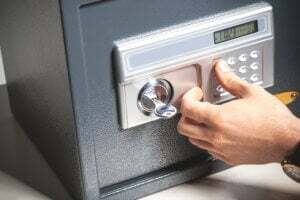 As the most reliable locksmith in Miami we put in our experience, knowledge and expertise on the line for all our clientele who enjoy 24 hours locksmith services, FL certified installers and complete warranty on all our services. 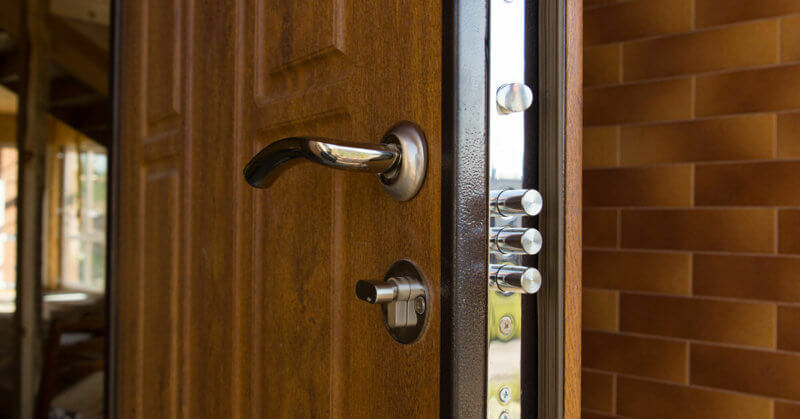 The smart way to install or repair locks is going straight for Miami locksmiths – Quickly Locksmith, choosing a factory certified locksmith to install, service, or repair your Medeco locks. Medeco is one of the biggest security solutions companies and their products offers a unique combination of mechanical and intelligent security and keys solutions, all of Medeco products are completely adaptable and can be easily customized to fit any location- commercial or residential. Quickly Locksmith offer 24 hours locksmith services- including FL certified installer locksmith services around the clock to untangle any problems with Medeco locks and keys. Medeco is famous due to its innovative technology; Medeco’s electronics features advanced selections – based on your specific needs and requirements: time control, option to add / reduce / remove keys on the spot, detailed reporting and much more (specific features to each product), Medeco’s products are designed to secure any challenging location / area / content. Another great thing about using Medeco’s security solutions is they fit any hardware so there’s no need to replace existing hardware to use Medeco’s products. Looking for a strong reliable locksmith near me? Well, if you are looking for a locksmith in Miami you’ve reached the best. Quickly Locksmith offers 24 hours locksmith services in Miami for residential, commercial & automobile. All of our Quickly Locksmiths are FL certified installer which means we know exactly what the manufacture’s stipulations are and we can fix / install and replace any damaged Medeco’s products. Quickly Locksmiths offers Brickell locksmith services and we can reach any of Miami’s suburbs within 15 min. Looking for a certified locksmith & installer? Head straight for the best locksmith Miami has to offers- Quickly Locksmith!